Our proven and loved Class A, discrete, custom transformer balanced output stage (DSOP-2). 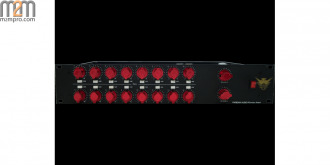 4 x XLR balanced outputs with custom transformers on every output. Two Master mix bus output level controls. All units are wired with PTFE silver plated military grade cable. 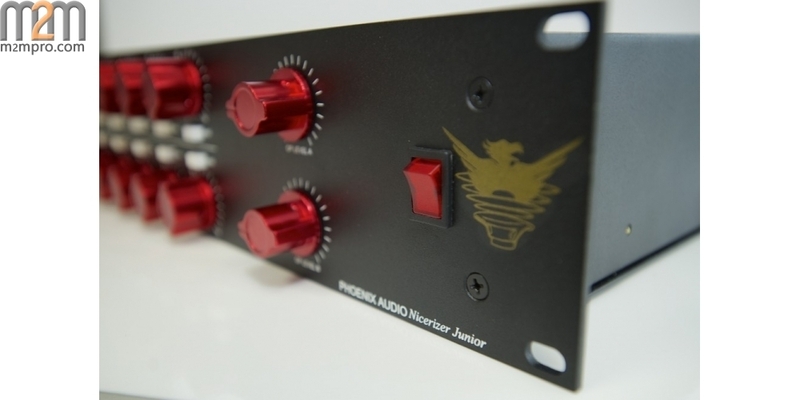 Our exclusive electronically-balanced Class A discrete transformerless balanced buffer input circuit (one for each of the 16 channels) delivers fast transients and the full frequency spectrum (from sub-bass to the highest air band), while still delivering the full, warm and smooth characteristics that make engineers love our sound. 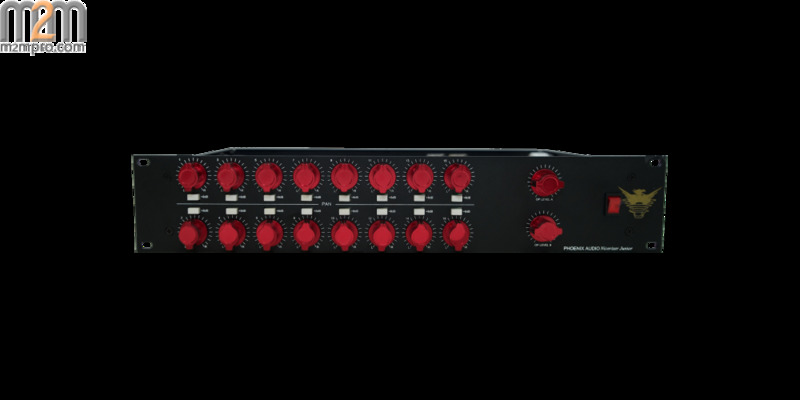 The +8db switch allows the user to ‘hit the input’ buffer amp harder delivering a more saturated and fuller sound with extended bass. Boldly outperforming transformer-based designs in both the frequency response and slew rate, the Nicerizer delivers articulate, punchy and full-bodied input signals, allowing you to drive the output stage for a vast range of pure Class-A tones—from bold clarity to vintage warmth, and everything in-between. The ability to bring to life cold digital mixes, into a broader pallette of colour, the Nicerizer is never subtle but also never overpowering with the flexibility to work excellently on all types of music from classical through pop & r&b to heavy rock, ther Nicerizer can deliver analogue colour to all your mixes.